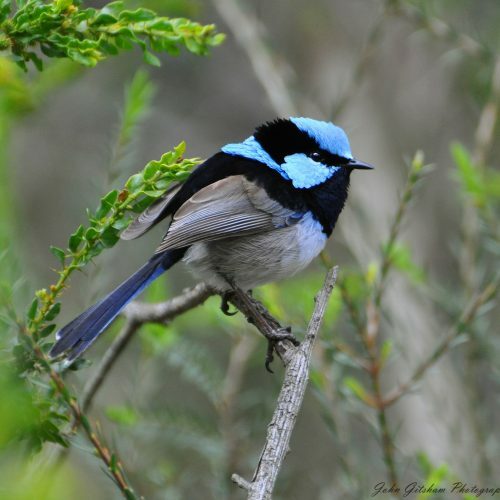 Coongie Lakes is a highly valued, internationally recognised RAMSAR site and Important Bird Area. On the 14-15th September a two-day workshop was held to initiate development of a Strategic Adaptive Management Plan for the area. 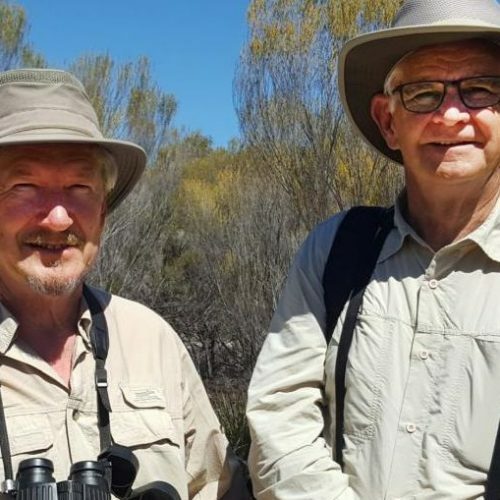 The workshop was coordinated by Richard Kingsford from the University of NSW, a strong advocate for better management of our river systems and waterbird conservation…. The first issue of The Birder our new look newsletter is now available online.